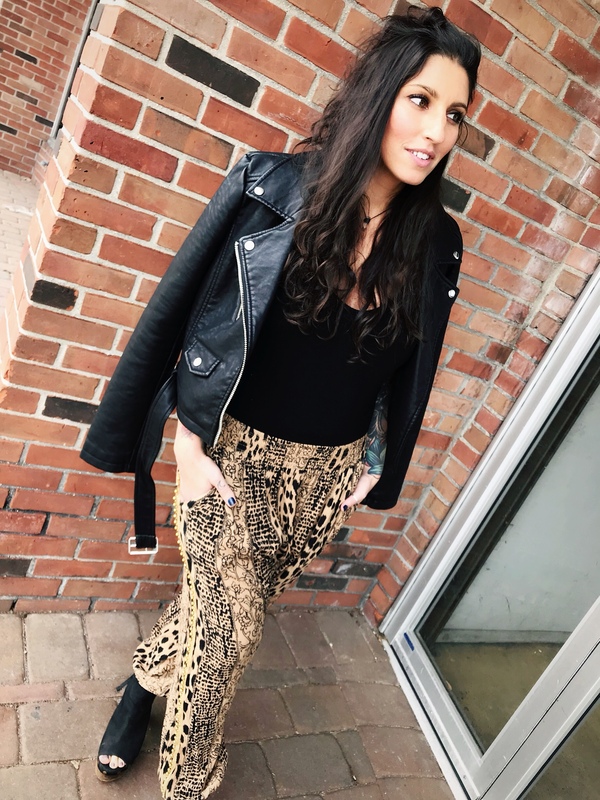 When we start buying for future seasons, I always wait for that one piece to stop me in my tracks - maybe a cool jacket or a funky necklace, but this season it’s the Wild Thing Pant. I am hands down obsessed with them. I have a pair, you need a pair and I’ll tell you why. Now let’s talk about why these pants are your #1 bottom to travel with this year. Let me take you on a mental vacation. Let's take JFK to MIA - everyone wants to travel in style, right? But does it happen? Negative. When I travel I look like some sort of pale winter monster in 4 layers of fleece sweatshirt material. This shouldn’t be allowed but chances are, I’m having a beer at 11am so whatever, right? Anyway getting back on track - here is your plane outfit, it’s cute and practical - black tank under a cozy black sweater, wild thing pants, and cute black moto boots. VIP** Pack your black flip flops into your carry on bag. When the plane lands (you’re officially in vacay mode) use the next few minutes while you’re taxiing to the gate to take off your sweater, slip out of your socks/boots combo and put on your flip flops. Now you’re ready to take on the full Miami day without having to request early check in so you can hit the beach, shops, lunch, etc. There’s nothing I hate more than being on the beach needing to pee and having to walk inside like an exhibitionist in a bikini. 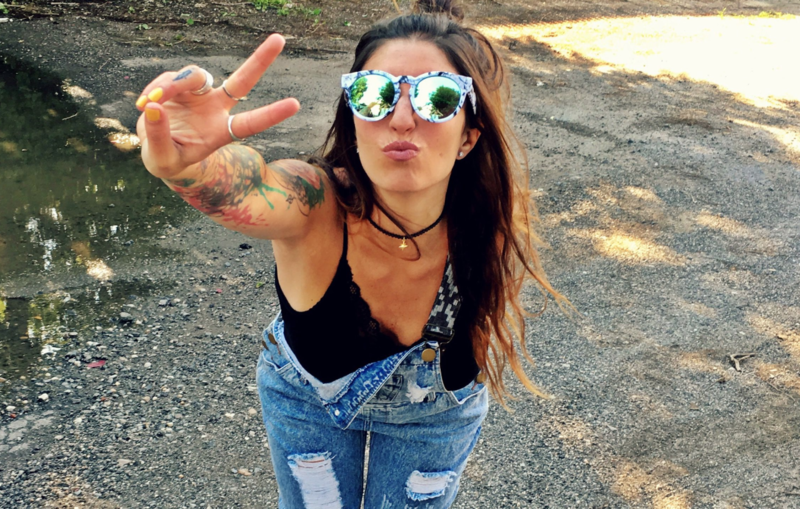 So Wear your Wild Thing pants as a cute little cover up for your bottom. They don’t wrinkly easily so roll them up and toss them in your beach bag. Or use them as a little pillow for an after drink nap. Now, we're ready to bar hop. 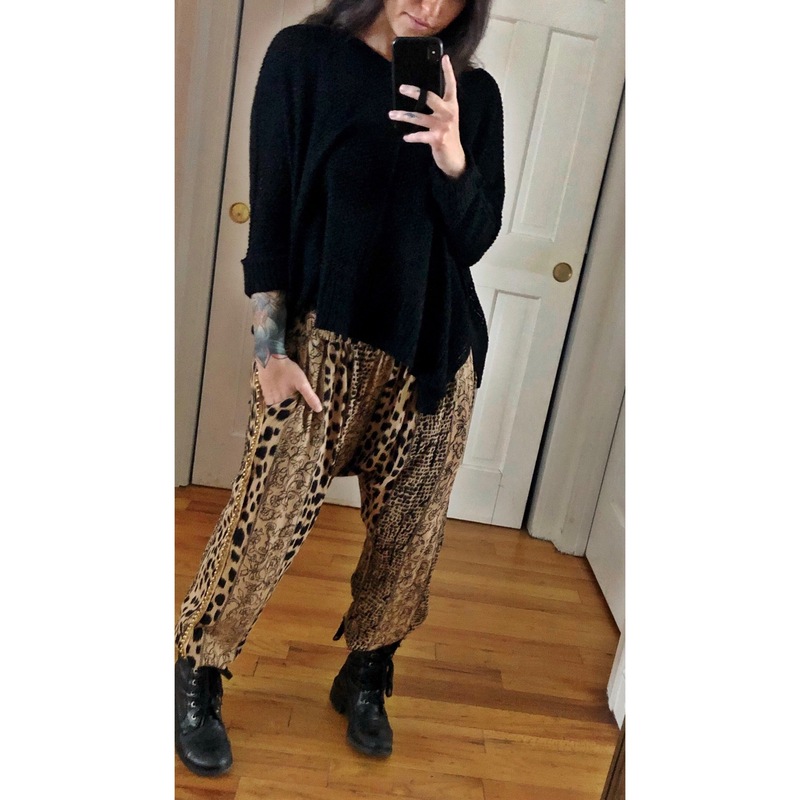 Slip into your favorite black body suit and your Wild Thing pants. Dress up the look with an espadrille wedge, layered gold necklaces and a sleek leather jacket to top it off - sometimes it gets chilly at night! Grab a little clutch and head out the door. That’s how I like to wear my Wild Things. Write a comment, or DM us photos of how you style yours!